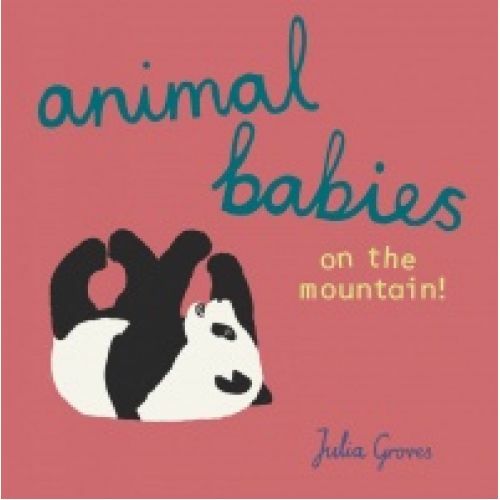 Catalog Home > Animal Babies on the mountain! What's a baby goat called? Or a baby panda? In this collection of mountain creatures and their young, Julia Groves' distinctive art style captures each animal's unique beauty.